iPhone 5: What You’ve Been Waiting For..Or Is It? The day has finally come for all you Apple lovers out there . 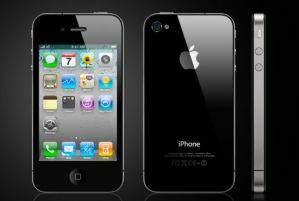 The iPhone 5 has been announced,The device, which is 18% thinner and 20% lighter than the iPhone 4S, is the thinnest smartphone in the world, according to Apple. With a four-inch screen, the iPhone 5 allows for five rows of apps — one more than previous versions of the device, which sported a 3.5-inch screen. Apple said the iPhone 5’s processor speed is twice as fast as the previous version, an advance made possible by the company’s new “A6” chip. The iPhone 5 is also the first Apple smartphone to have 4G-LTE network connectivity, which allows for speeds of up to 10 times faster than 3G, or about the same as the average home broadband connection. In the United States, the iPhone 5 will be compatible with the LTE networks supported by Verizon, AT&T and Sprint (maybe next year T-mobile). The new smartphone features an improved “iSight” camera, with a better ability to take low-light photos and a new mode that allows for panoramic shots. It also allows users to take photos while shooting videos — an increasingly popular feature found on rival smartphones. Another new feature is “lightning,” Apple’s new eight-pin connector, which is significantly smaller than the 30-pin connector that Apple has used since 2003. Apple will sell adapters so people can still use old chargers and legacy connectors — but they’re pricey. This will cost $29 each, or $39 for versions with attached cables, according to a listing in the Apple Store. The iPhone 5 will go on sale on Sept. 21, starting at $199 for the 16-gigabyte version with a new two-year contract. Larger 32 GB and 64 GB versions will cost $299 and $399, respectively. Apple will begin taking pre-orders on Sept. 14. As Apple has done before, the two previous iterations of the iPhone will continue to be sold at reduced prices. 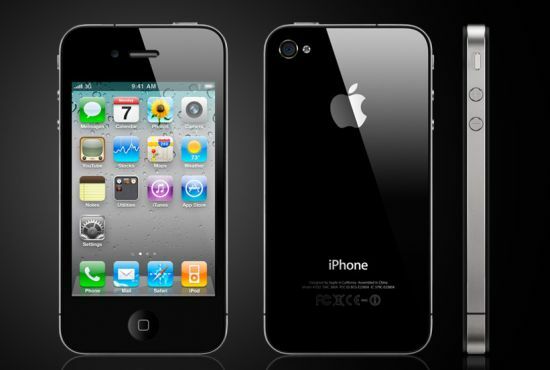 The 16 GB iPhone 4S will get a $100 price cut, selling for $99, and the iPhone 4 will be free with a two-year contract. The updated iOS 6, the iPhone’s new software, will be available for download on most older versions of the iPhone on Sept. 19. At its Worldwide Developers Conference in June, Apple had already announced many of the software features that the new iPhone 5 will possess. They include an all-new maps app with turn-by-turn navigation, additional queries that Siri can answer, Facebook (FB) integration, FaceTime over cellular networks and a Passbook app that stores all of your coupons and boarding passes. The question is, after seeing what the new iPhone 5 has to offer will you be per ordering it or will you wait for the next iPhone to come out?